It is well known that spring is the best time for taking hands on the cleaning job either it is about home related repairs, inspecting your chimney or complete cleaning of your house. However, the major issue which is related to cleaning job is where to start from and what are the areas which need to be reached first for starting the house cleaning. Descuffing: your doors and walls are the two areas which catch the maximum attention and therefore, you can start by cleaning them. If you have kids or pets in your house then the chances are high that they are exposed to some great artwork. 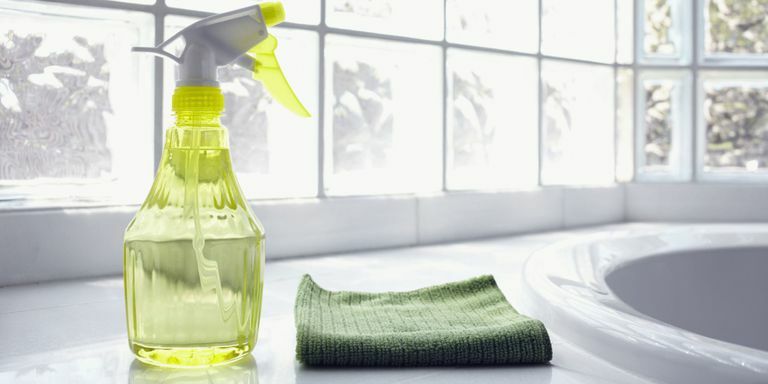 So you can use a mixture of washing liquid with warm water and use a good quality sponge to scuff the walls and doors. Windows: the next immediate move after you are done with doors is your windows. If you have glass windows then they would have started looking old due to the unclear glass in them. You could get a quality glass cleaner from the nearby supermarket and clean the glass gently to get a better appearance of the windows with a clearer outside view. Oven: as you are done with doors and windows, you are likely to be prepared for something tough and yes it is the oven cleaning. Remind how much you use your oven while preparing your favorite dishes and what about those cooking failures that don’t work but your oven has to go through them. Yes, it is the time to pay off your oven with a good cleaning job. You may have to work through some sticky elbow grease but it will be worth it because you don’t want to eat your food from that greasy looking oven. Refrigerator: your refrigerator is like your pantry in which you store lots and lots and lots of stuff!!! It is the time to clean it and you can do it very easily by taking out all the stuff out of the fridge and take the drawers and glass to the sink for washing them. You can also use a mixture of water and vinegar or maybe some detergent with warm water to clean your fridge completely from inside as well as outside. Cupboards: once you are done with the doors, windows, fridge, and oven, you deserve some treat and rest. Get yourself a refreshing fresh lime or any other favorite drink and take some rest because now you need to work on the cupboards. Your cupboards are the storehouse for a large volume of stuff such as bottles, spices, books etc. depending upon their location. You must clean each and every single object placed inside the cupboard and wipe off dust or dirt from all sides of cupboards. Make sure to clean the knobs and the handles for a better finish. Shades and lighting: it time to move high. Let us move to your lights, lamps, and shades which are continuously exposed to dust but they are never cleaned due to their position. Maybe you need some assistance in this and you could get your partner or your friend in this to help you while you clean the lamps and shades because safety is our top priority. Washing machine: last but not the least yes it is your washing machine. Have you ever wondered that washing machine takes on so many of your dirty clothes and the dirt, debris, and lint from your clothes starts to get accumulated in your washing machine making your washing machine to lose it functionality if ignored? Add some vinegar and soda crystal to water and start the cycle quickly. You can also try the same on monthly basis. However, if you find it tough you can always hire House Cleaning London service to help you with all these jobs. Who’s doing the work around the home?